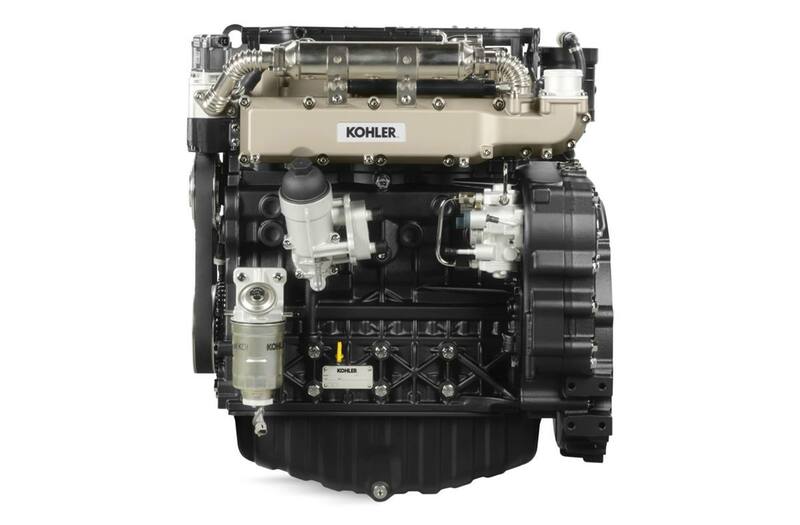 Say hello to the revolutionary KOHLER® KDI Diesel engine. A Tier 4 Final force of nature that comes loaded with four valves, high pressure injection and a turbocharger and up to 368 ft. lbs. of torque. Make no mistake, it was born to take on the jobs other engines can't.